What is hygge? 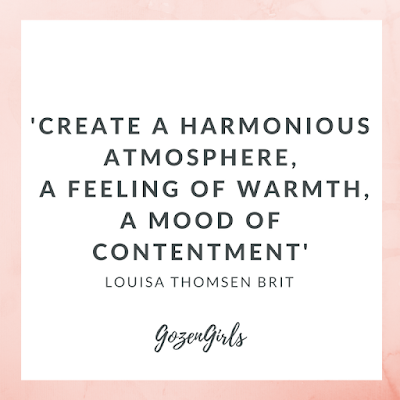 Gozen Girl Kim read ‘The Book of Hygge’ by Louisa Thomsen Brit to find out just that. First they gave us Ikea, we’ve most definitely stolen their format for a super cool coffee shop and now the Scandinavians are giving us ‘Hygge’. The phenomenon has swept the nation, in particular Instagram accounts up and down the country, of the Danish way of slow living. Hygge (pronounced hue-gah) is a word that doesn’t directly translate into the English language so we must draw various elements together to create hygge within our lives. These include things like being cosy, being comfortable, in the moment living, listening to the people around you, appreciating the little things, community spirit. Thomsen Brit explains that hygge encourages you to connect more to the everyday. The whole premise is to basically slow down, to “create a harmonious atmosphere, a feeling of warmth, a mood of contentment”. To read ‘The Book of Hygge’ I settled down and hyggede my surroundings: in front of a (gas) fire, reclined on a sofa with a blanket, a cup of coffee within reaching distance. It’s written eloquently and quite beautifully. The problem, I’m so bloody comfy and cosy that I fall asleep. I’m barely the introduction down. Another day, I attempt it again and the same thing happens. I dip in and out of the book over a few weeks, maybe a month, slowly picking up the key points of how to hyggelig my life. Essentially, reading the book of hygge in a hygge manner. The book is split into six categories, the cornerstones of hygge if you will: belonging, shelter, comfort, wellbeing, simplicity, observance. Thomsen Brit takes the time to explain how each of these elements have a bearing on the concept of hygge. There’s no doubt that Thomsen Brit is a good writer and that the concept of hygge is a good one as well as that the UK would be a very different place if we all read the book and became more aware. You can draw the experience of hygge into everyday life. It has had more of a profound impact on me in the work place: hygge is not just about being quiet and still but it’s also about having an equal share of the conversation, to listen and to be heard. 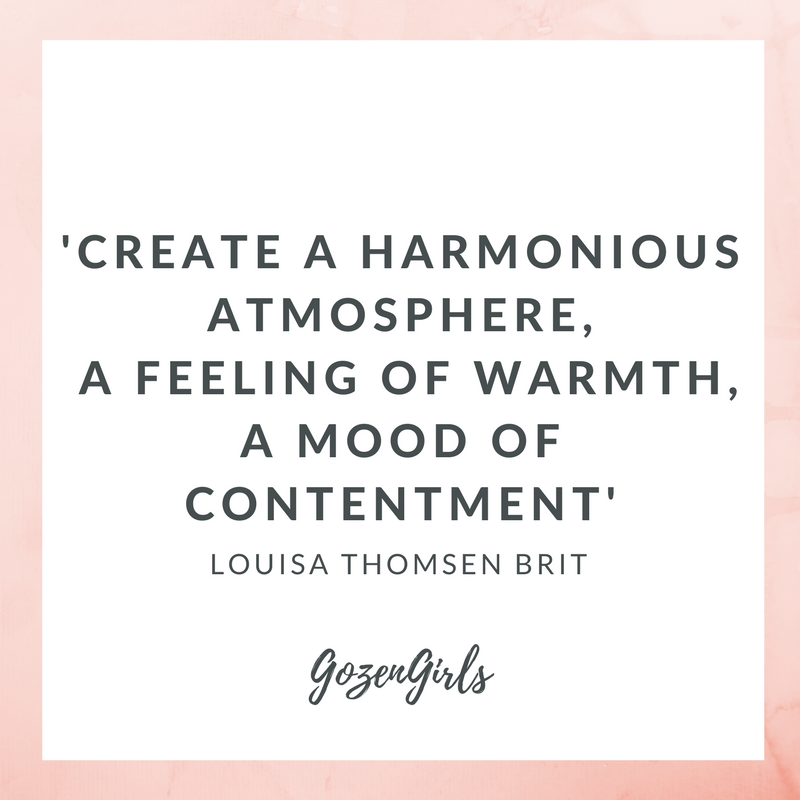 You can buy The Book of Hygge’ by Louisa Thomsen Brit via Amazon.